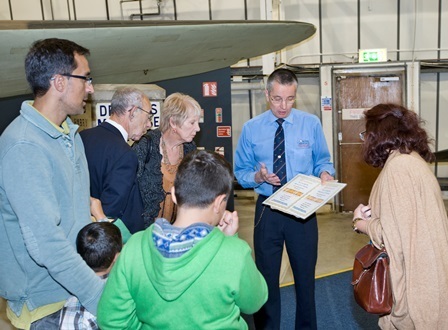 To commemorate the 70th Anniversary of D-Day the museum will host an open weekend for the whole family. Whether it's storytelling, a guided tour or a ride in a tank - join us for a fun day out this June. 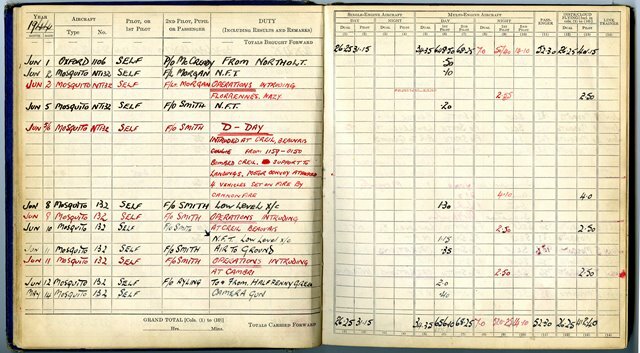 Come and see original archive material to learn more about the RAF’s contribution to D-Day. Hear about the experiences of those involved from pilots to parachute packers. You will be able to read their memoirs, see what was achieved from their photographs and view official planning documents as well. We are thrilled to be hosting the Susi Earnshaw Theatre School and the Elders Dance group throughout the D-Day Weekend. Both groups will perform beneath the wing of the Avro Lancaster. 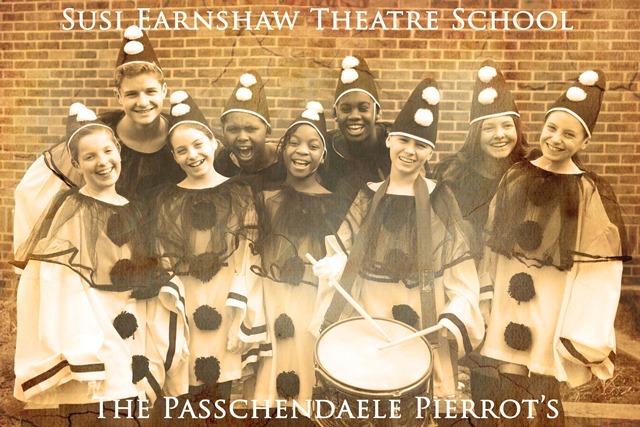 Susi Earnshaw Theatre School perform WW1/WW2 inspired sets including songs from their up coming show 'The Passchendaele Pierrots' and The Andrew Sisters. 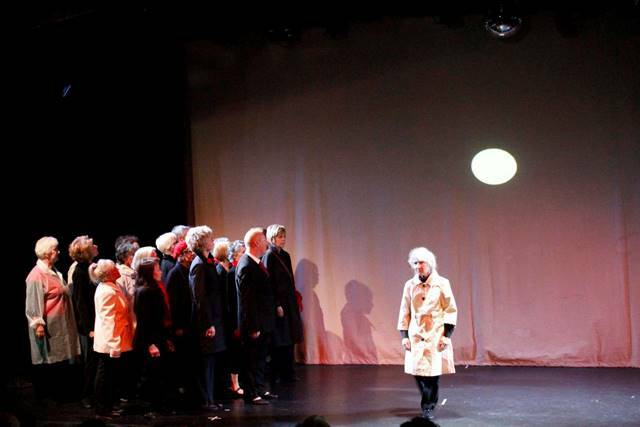 For more information about the Susi Earnshaw Theatre School please visit their website. D2D and Counterpoint Dance Company have joined together to present 'Small Dance' and 'Letter Home', a contemporary dance production to celebrate the end of the War. D2D and Counterpoint Dance Company are a group that challenge the sedate image of older people and their abilities. Using dance they create a vibrant new image of the older person by developing, sharing, promoting and performing the creative ideas of over 55s. Two great opportunities to discover what it was like to serve in the RAF during WW2, and listen to some true life stories. Explore through fun interactive games what it was like to be air crew during D-Day – an activity session for all the family. 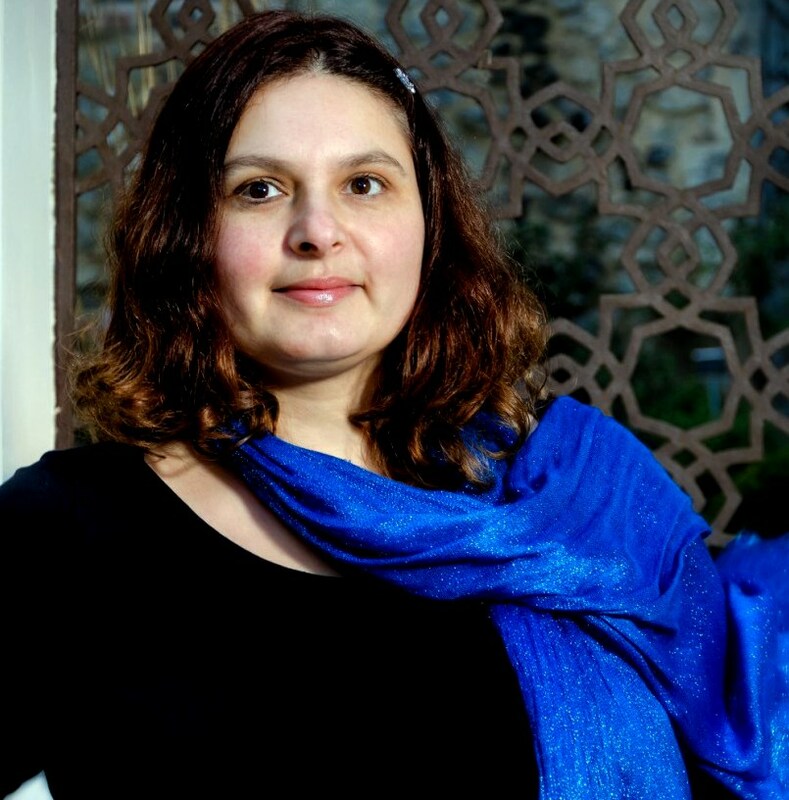 Storyteller Sonia Caller will share stories about the RAF involvement in missions on D-Day alongside the Army and Navy. Real-life stories of some of the crew and aircraft that served during WW2. These stories will capture the imagination of all ages. Join one of our free tours which will take you to specific D-Day items in the collection. These tours are for all ages, free of charge and run for 30 minutes. 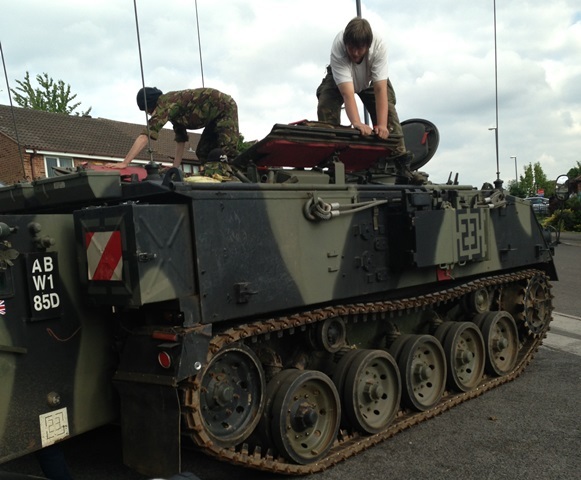 Ride around the local area in an Armoured Personnel Carrier - this experience is not to be missed! Tours will depart from the museum and all slots must be pre-booked. Each tank tour lasts for 20 minutes - please arrive on site 10 minutes before your booking. 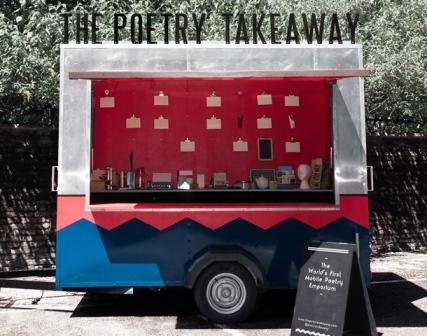 The Poetry Takeaway is the world’s first purpose-built mobile poetry emporium, available throughout D-Day weekend at the museums restaurant Echo Alpha Tango. Come along and one of the poetry chefs will cook up a personal poem just for you. This activity is free of charge and for all ages, no need to pre-book, just come along and join in! On 6 June 1944, the allies launched the ‘Great Crusade’ to liberate western Europe. 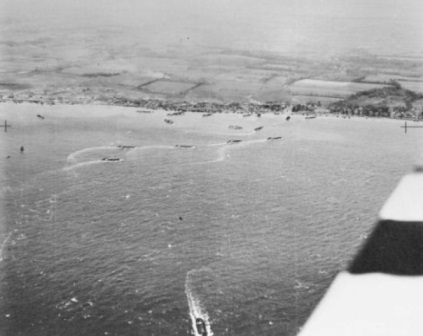 Key to the success of D-Day were the allied air forces commanded by Air Chief Marshal Sir Trafford Leigh-Mallory. 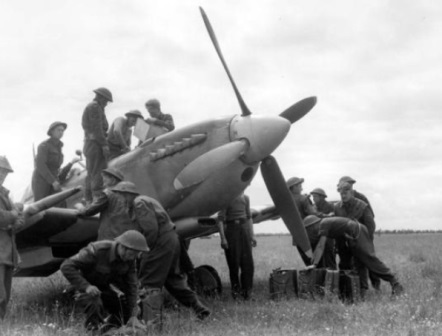 This talk by the RAF Museum’s resident Aviation Historian explores the background, planning, experience and conduct of air operations in support of this momentous operation. 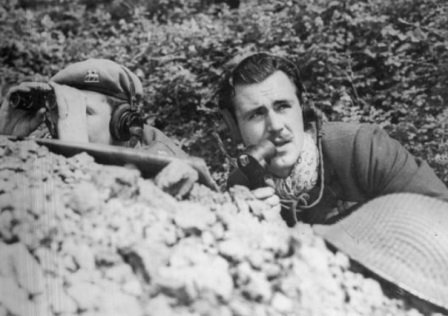 'The Great Crusade: The Air War and D-Day' will start at 16:00 and all are welcome! No need to pre book - just come along.